You are here: Home / FAQs / [FAQ] How Do You Manage Your Workload and Your Clients? 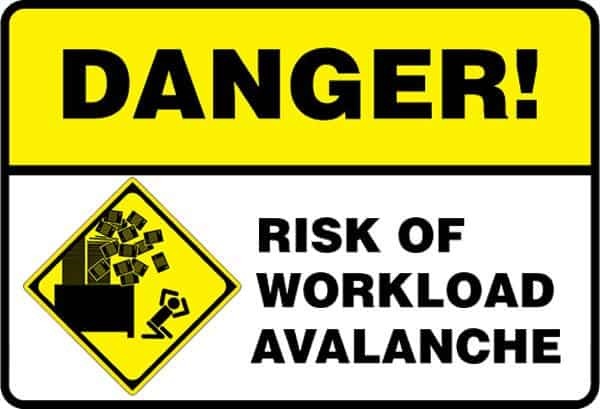 [FAQ] How Do You Manage Your Workload and Your Clients? I know, I know… “a lot” is way overused, but it’s the truth: I have a lot of clients! As of this writing, I have 31 clients on my “list” that have worked with me in the last 60 days. I sent out invoices to 23 people in November 2014. It’s a lot to keep track of! So how do I do it? The key words here are some you’re probably already familiar with… communication and organization. Here are all the things I do to keep my head from spinning when things get crazy! I just use regular-old Gmail as my e-mail address to communicate with my clients. Whenever I’m buried in work, about to go on vacation, or otherwise need to let them know something important regarding my services, I e-mail them all using the bcc: function. Why use the bcc: function? Some of my reporters have been assigned to me by their agency and I prefer to protect their privacy. One time several years ago, I forgot to do this and a client was quite embarrassed other reporters could see she was on my list — she thought I only worked with reporters who had been assigned to mandatory proofreading. It’s just safer to use bcc:. I use a Google Chrome plug-in for scheduled e-mails called Sidekick. The free version currently allows unlimited scheduled e-mails; that is, it allows you to control when you send e-mails. 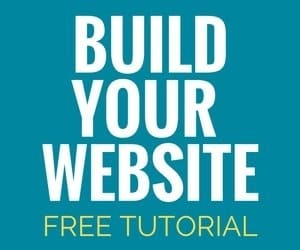 If you’ve taken my course, you know exactly why this can help you!! It basically allows you to manage clients’ expectations. Say you can’t sleep one night. You’re up late working on stuff, regular jobs. Nothing urgent, in fact, the job you’re working on you just received an hour ago. You finish it in record time. Do you send it right away? My advice is no. Why not? Well, you have a tiered pay structure. Two business days is regular time. If you make a habit of returning regular work back to your clients within a few hours, it may set your clients’ expectations too high. It’s okay to do it now and then, but if you get into a habit of turning around regular time jobs in just a few hours’ time, your clients may very well begin to expect it, and get upset when you don’t meet that expectation. Sidekick is a free app that allows you to choose a later time to send an e-mail. If you’re sending an e-mail from the Mail app on iPad via iAnnotate, you’ll need to save the e-mail as a draft first, and then go into your Gmail on your computer to use the plug-in. Annoying, I know, but it’s the best there is at the moment, and hey — it’s free! But seriously… trust me on this! This is literally a “been there, done that” situation. There will come a time when one of two things will happen: 1) you will get buried and won’t be able to meet your self-imposed, two-hour turnaround for regular jobs, leading to a disappointed or angry client, or 2) a client may very well try to take advantage of you and, fully expecting that you’ll turn around any job, even a rush job, in an hour or two, won’t even tell you that the job is actually a rush. They’ll get paid more for their rush job, and you won’t. NOT GOOD! I understand you may want to build a rapport with your clients for speedy turnaround, but there’s no reason to do so by setting them up for unrealistic expectations on your turnaround, especially if you’re planning on building a business. 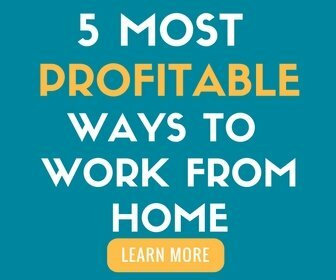 You’ll get busier and won’t always be able to complete jobs on same day turnaround. Plus, it isn’t fair to clients who are actually paying for rush service. I know you may be wondering, what if you have, like, a GAZILLION PAGES!? I know, I’ve been there. In fact, I was there this week! Pretty much it’s a give and take situation any time you take time off. Your most loyal clients will make it clear they will NOT be using anyone else but you in your absence, and will simply wait until you get back… then present you with what may seem like a gazillion pages. Be up front with them. If you’ve been gone a while, e-mail them to let them know you’re back and that you’re expecting an avalanche of pages. They’re cool. Then make it clear that if anyone needs ANYTHING sooner than two business days, it will need to be rush. Let them know you need to be fair and prioritize. Always do rush jobs first. If you’ve got larger jobs, you may want to weave “chunks” of those into your reading as well, just to chip into the stack a little bit. For example, if I have a 70-pager, a 80-pager, a 200-pager, and a 120-pager, I may finish the 70-pager then read 50 pages of the 200-pager, and 60 pages of the 120-pager, just to make them more bite-size as I go along. It really helps with focus if you break up the longer jobs. That’s also why I request that my clients send me big jobs (150+ pages) in “chunks”, especially when it’s rush. I’m a big HUGE fan of FreshBooks, which is a truly amazing cloud accounting app that has made my life so much easier. As soon as I receive a job, I open it in iAnnotate, highlight and copy the witness or job name, and paste it right into a new invoice using the FreshBooks iPad app. I choose what kind of job it is, enter the page count, and hit save. Done! I send all my invoices at the end of the month, or whenever I finish all the work received during that month. You can set it up to accept PayPal, or just have your clients write you a check. FreshBooks costs $19 per month for 25 clients, and less if you pay per year instead of per month. Money well spent — and totally tax deductible. I’ve been doing this a loooong time! 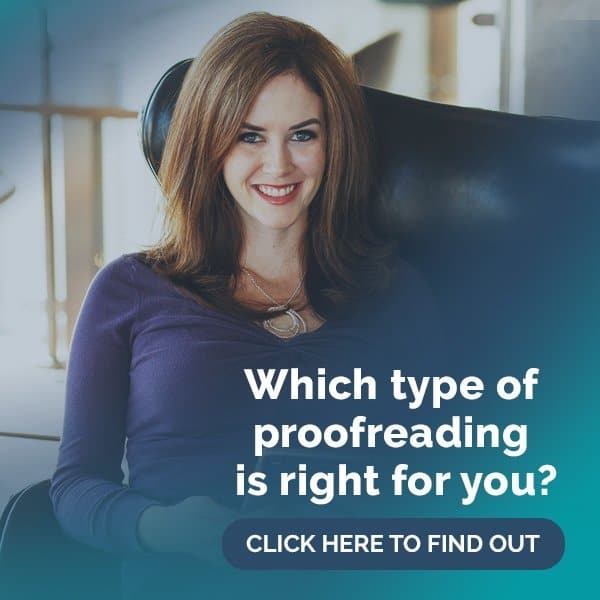 Part of why I started Proofread Anywhere was to take out the guesswork for people starting out. If you know what to do ahead of time it will save you TONS of time — and that’s what’s great about having your own business, right? MORE TIME! Ready to get started? Check out what my course has to offer! RELATED: Why Do You Recommend an iPad? Which One Should I Get? Why? When Should I Get an iPad? What If I Don’t Like Apple? What If I Already Have an Android? Can I Work On My Laptop?